Starting school is a significant event for every child and it is important to have a smooth beginning to this journey. The transition from Kindergarten and Daycare to school must be well managed to ensure a successful beginning to your child’s formal education. St Gerard Majella primary school staff do everything they can to help Prep students and their families feel at home during the process of enrolment and commencing Prep. 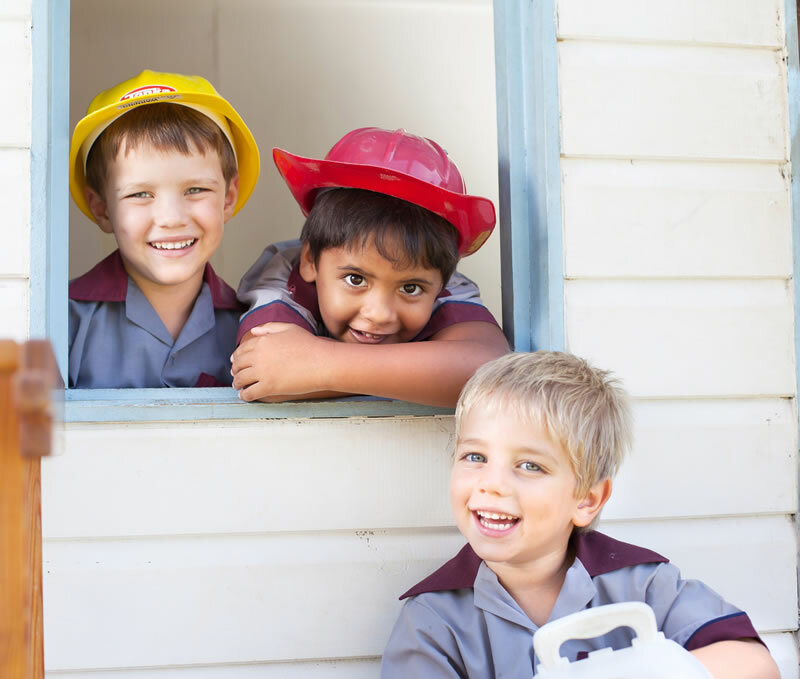 Prep is the first compulsory year of school and provides the foundation for your child’s education. It is a full-time program held in primary schools. Children attend Monday-Friday for the full school day. The Preparatory Year (Prep) program is for children who turn five by June 30 in the year they start school. 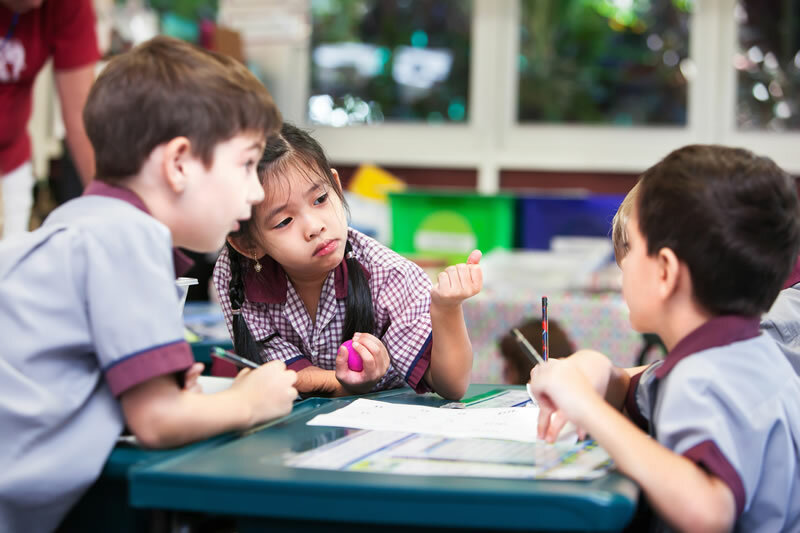 Most children commence Prep in the year they become eligible (turning 5 by June 30th), however parents who are concerned their child is not ready to start Prep at that time can choose to start their child a year later – the year they become of compulsory school age (6 years and 6 months). If you have questions or concerns about your child’s readiness for Prep, speak with your child’s Kindergarten teacher or the school Principal. At this evening, our teaching staff will pass on important information to Prep parents, such as an overview of the Prep curriculum, routines and expectations in the Prep classroom and school/home communication. A member of the P & F Association will also inform parents about the school uniform. Students and parents attend selected orientation/transition mornings prior to commencing Prep. During this time the students spend time in the Prep classroom and playground with the Prep teaching staff. 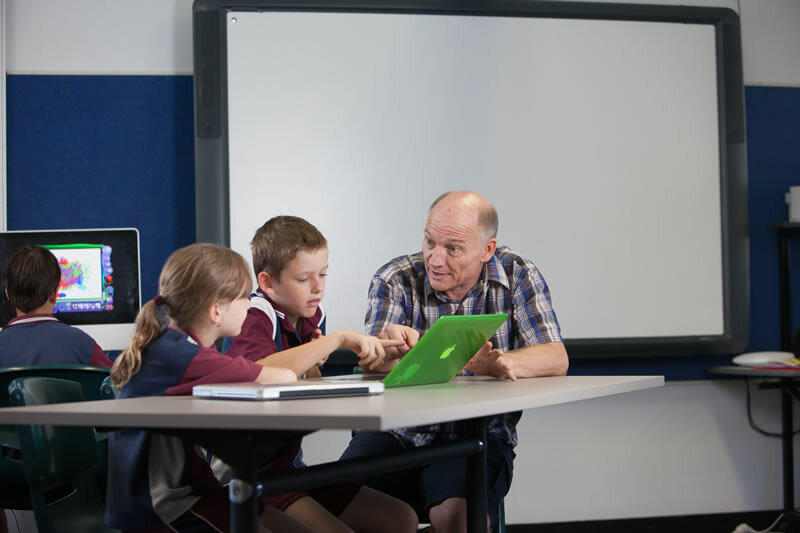 This enables new Prep students to become familiar with their new learning environment. At this time parents are invited to attend information sessions with the school leadership staff.